…then come and be our guest. 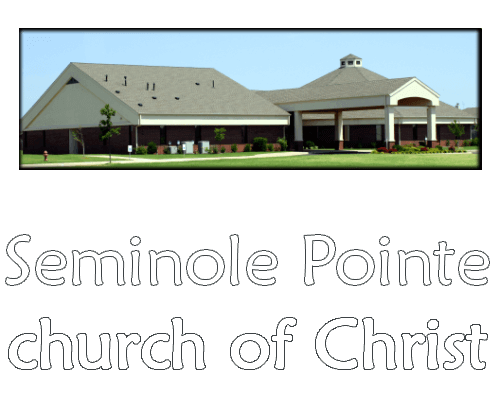 Every Sunday and Wednesday, the members of the Seminole Pointe church of Christ meet to worship the heavenly Father. All regularly scheduled services are held at 16300 N May Avenue, Edmond, OK 73013. The Seminole Pointe church of Christ meets in Northwest Oklahoma City, OK. Our only guide is the Bible. We welcome all visitors, and seek to serve the Lord both in Spirit and in truth.